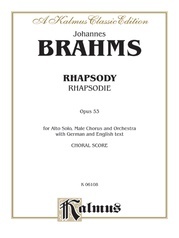 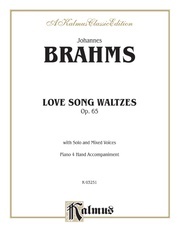 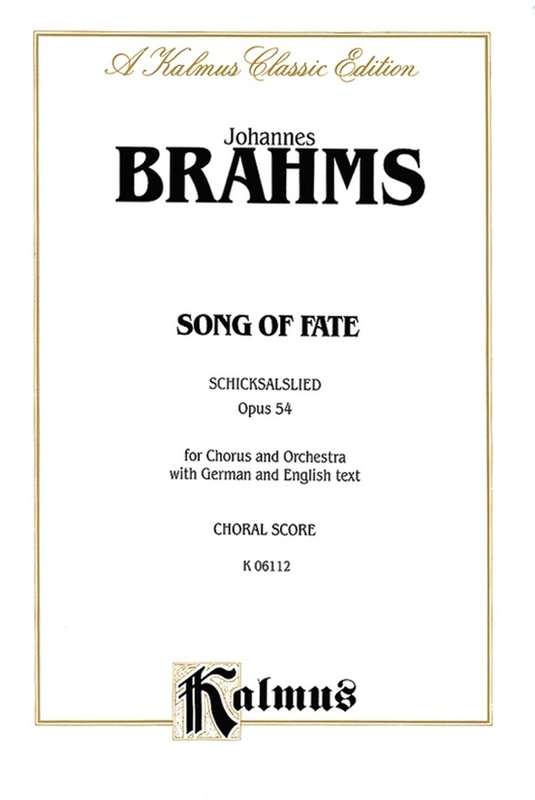 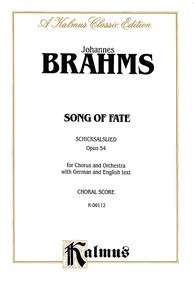 Brahms composed his "Schicksalslied" (Song of Destiny), Opus 54, between 1868 and 1871. 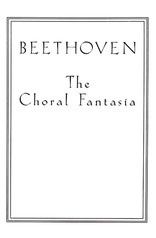 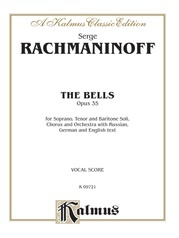 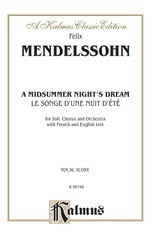 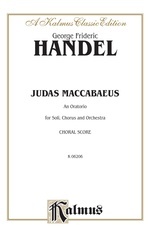 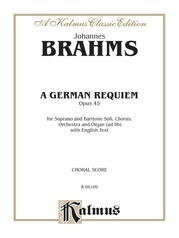 It is a short, powerful work for chorus and orchestra. 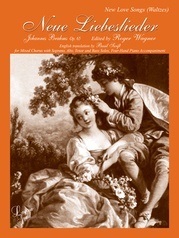 The text is that of Friedrich Holderlin's poem "Hyperions Schicksalslied." 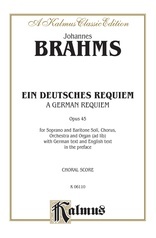 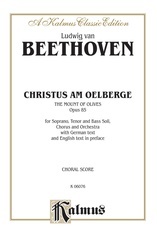 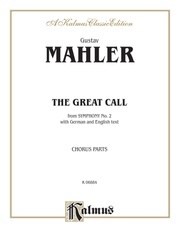 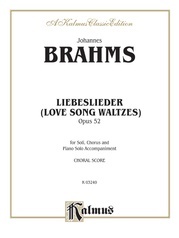 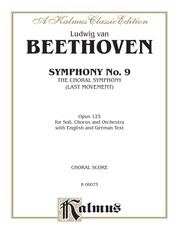 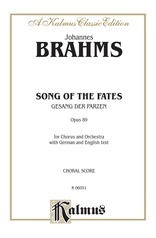 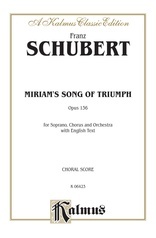 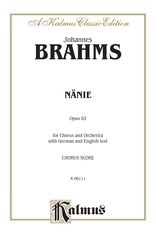 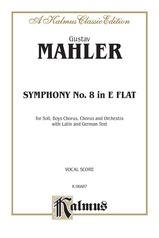 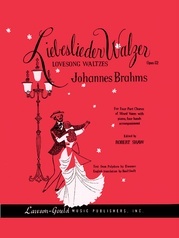 Choral score with German and English text and piano accompaniment.